Mark I Moving & Storage, Inc.
Mark I Moving & Storage has been providing upstate South Carolina with the best possible moving services for over 25 years. We can move you both locally and long distance. When you work with Mark I you will be working with full time and fully trained employees, both in the office and on the move, that have on average over 15 years of experience in the moving industry. 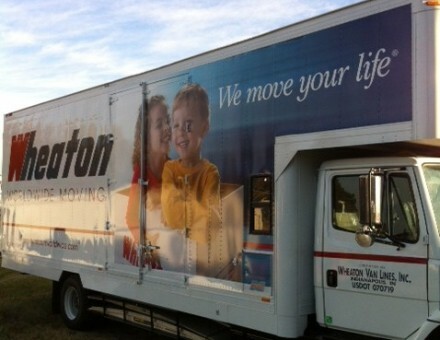 We can handle any type of move you may have, no matter how small or large. 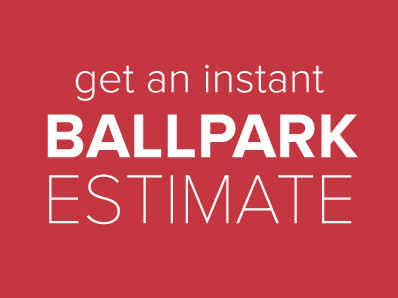 We offer full and partial packing options for your move. Mark I also offers storage, whether you only want to store a few items or your entire home, or even a vehicle. Whatever your moving needs may be, contact us and we will insure that you will have the most professional and carefree move possible.